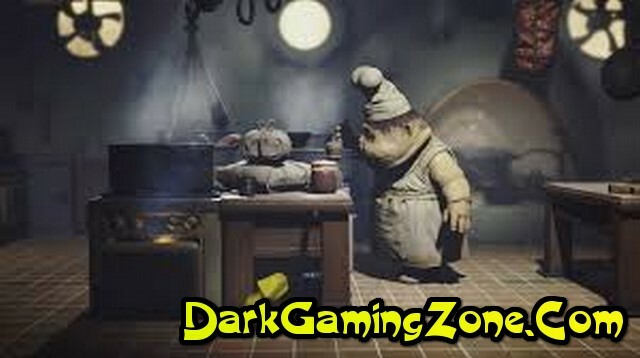 Review: Little Nightmares - a cross-platform computer game in the genre of platforming with elements of the quest developed by the Swedish company Tarsier Studios and released by Bandai Namco Entertainment. The game was released on April 28 2017 on the platforms of Microsoft Windows PlayStation 4 Xbox One. 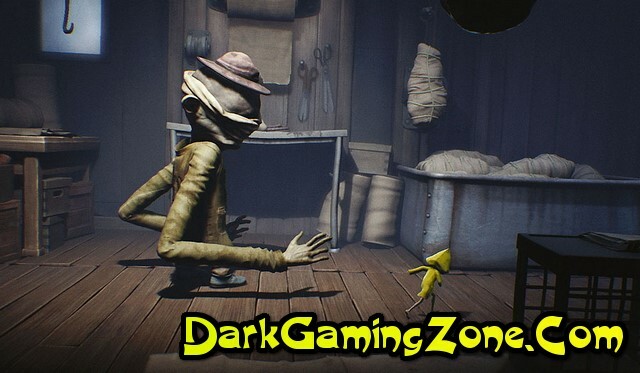 The plot of the game will tell about a little girl named Sixth 1 who got into the Womb - a mysterious underwater ship appearing every year at the same time in different places filled with grotesque creatures as his guests as well as various monsters and traps in their Depths. The game begins with the fact that Six wakes up at the lowest level of the womb to leave the ship she needs to get to its upper decks with guests. All that she has for this is a lighter that illuminates quite dark places and a yellow raincoat. February 25 2015 studio Tarsier Studios announced the development of the game Hunger (from English - "Hunger") 2. Soon there was also a demo version but the game did not have a publisher. August 12 2016 the developers published the news about the name change on Little Nightmares 3 and the publisher - Bandai Namco Entertainment also appeared. August 19 2016 developers told that the game will be released on the platforms of Microsoft Windows PlayStation 4 Xbox One the same release will be held in the spring of 2017 4. January 18 2017 was announced the release date of the game - April 28 2017.